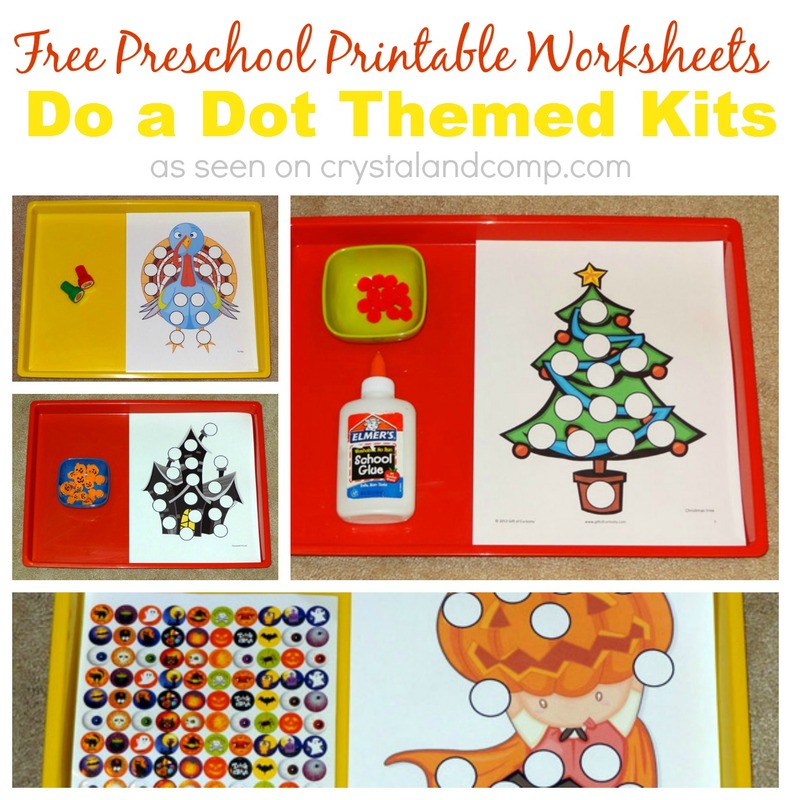 A collection of free preschool printable worksheets that are themed kits with multiple pages. Each month a new themed kit is created and available for download for free. These kits are excellent for building fine motor skills. Use do a dot markers, stickers and/or other manipulates to complete each picture.